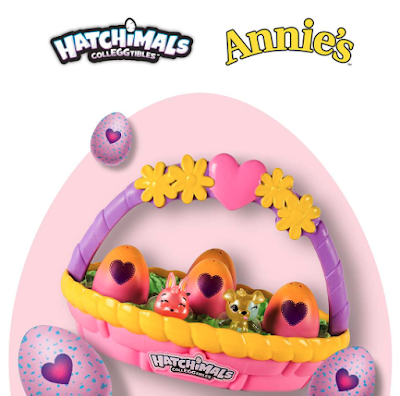 Does you little girl love Hatchimals? If so, there is a FREE Kids Hatchimals Scavenger Hunt Event at Target on Saturday March 24 from 10am-1pm. The event will offer a store-wide scavenger hunt for Hatchimals CollEGGtilbes, there will be treats, decorating of a basket at the craft table and more. At participating locations, while supplies last.